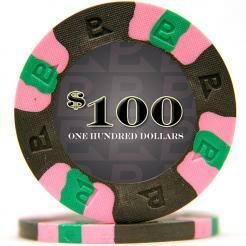 The Nexgen Pro Classic Style Poker Chips are the newest Nexgen Poker Chips. 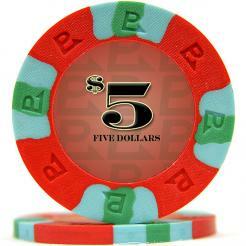 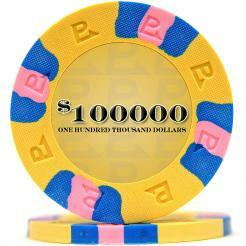 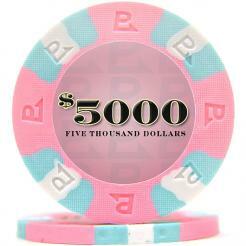 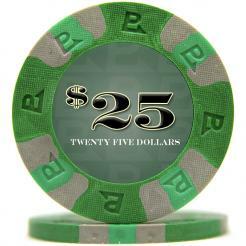 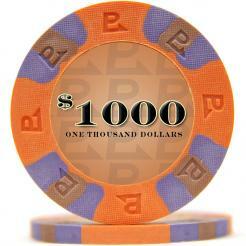 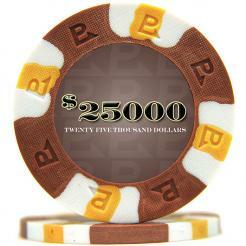 They are a high quality composite poker chip with a casino weight of 9 grams and have a diameter of 39mm. 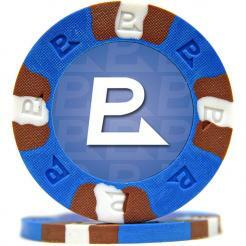 These chips are created through a unique process that gives them the feel of Clay Poker Chips. 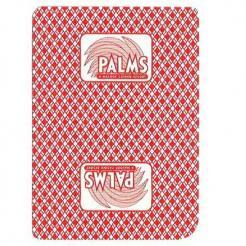 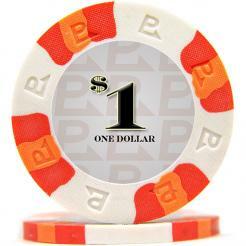 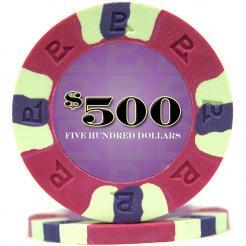 These are three color chips are available in 10 colors with denominations on both sides. 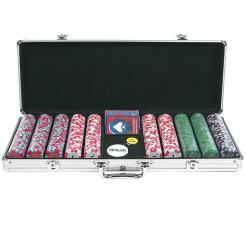 PLEASE NOTE: Nexgen Pro chips are not eligible for same day shipping. 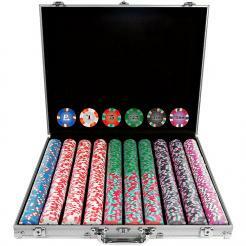 Will usually ship next day.